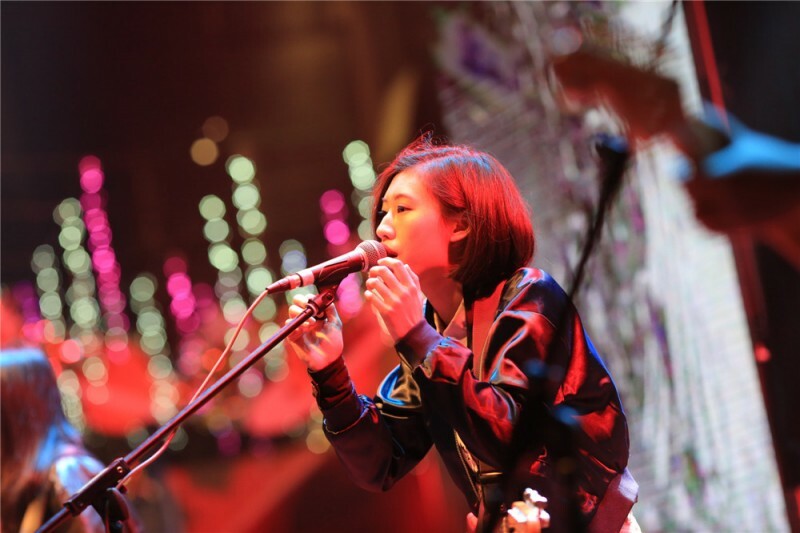 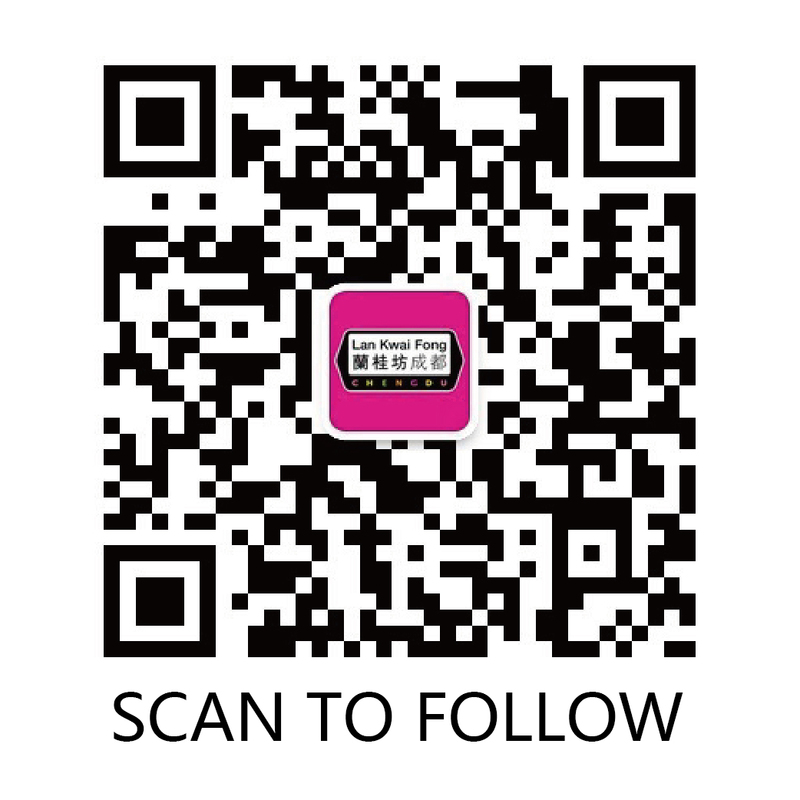 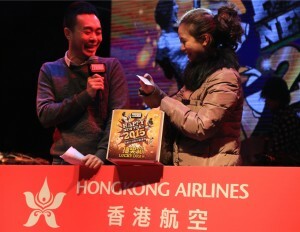 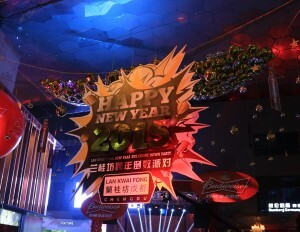 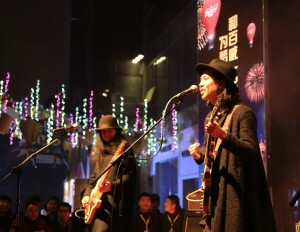 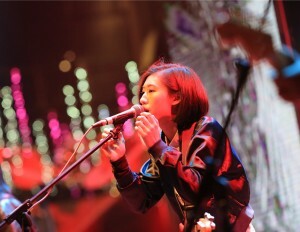 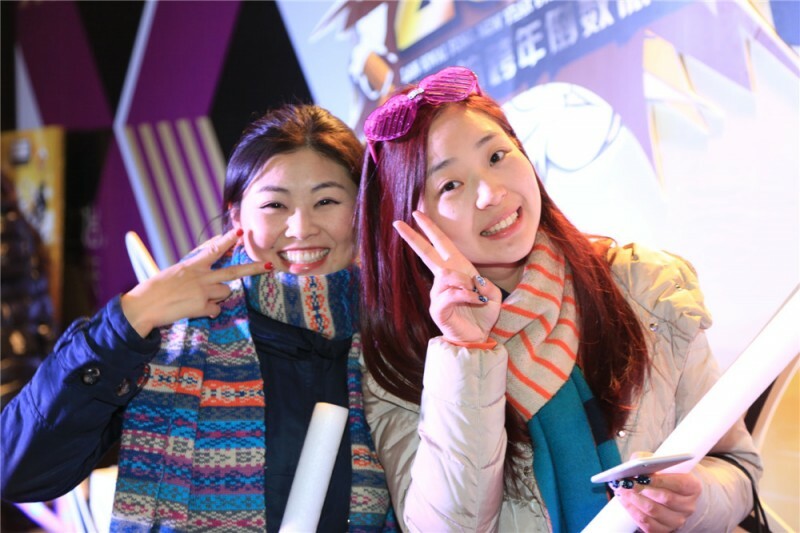 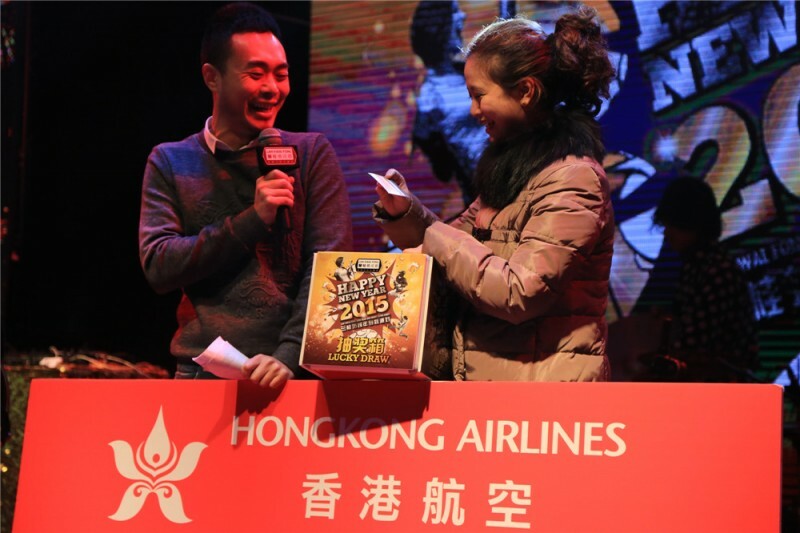 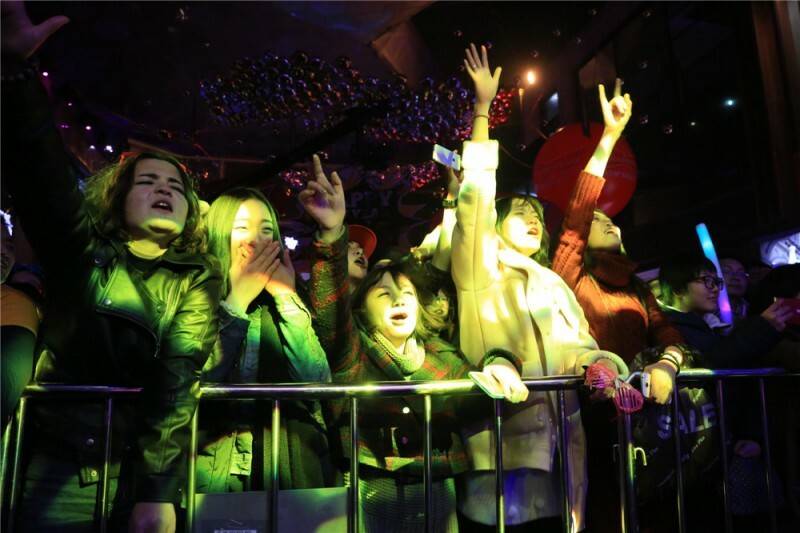 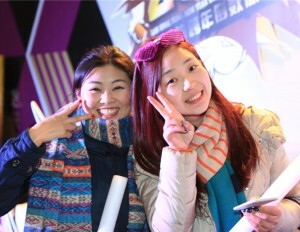 Lan Kwai Fong Chengdu joined hands with Budweiser Beer to bring a boisterous New Year Countdown Party. 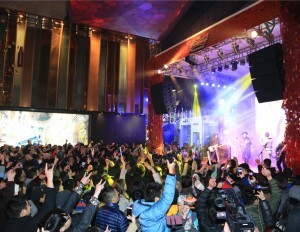 In the party, the rock player Mr. Sea Turtle was invited to WOW 2015. 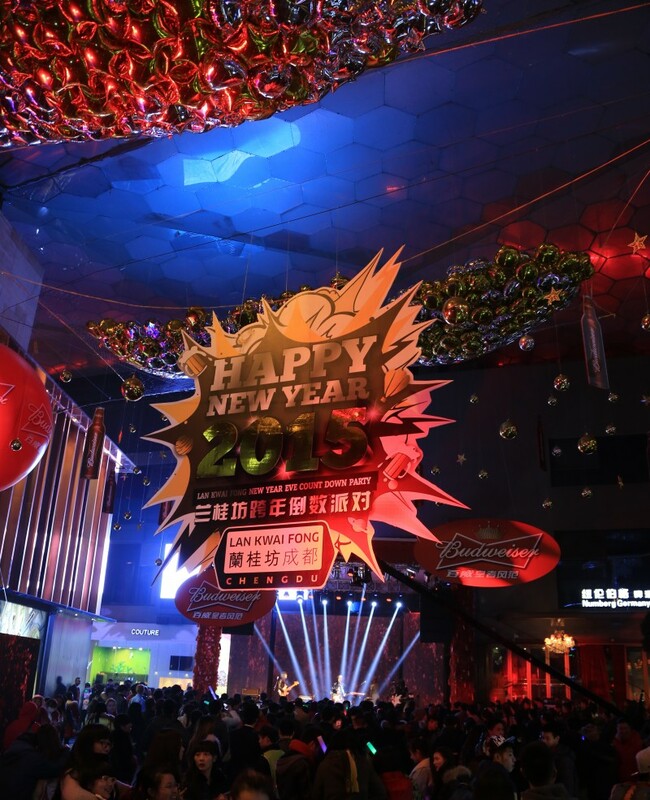 Each shop prepared special delicacies and New Year Theme Parties to say goodbye to the year 2015. 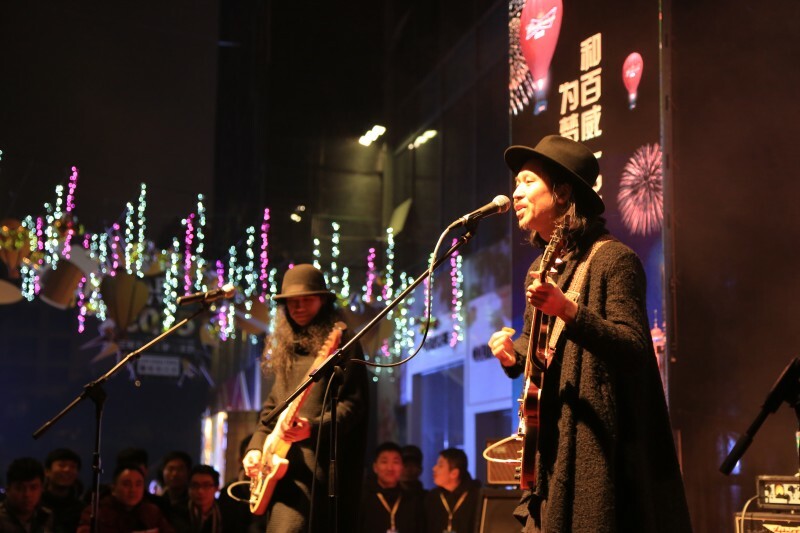 Thousands of people counted down together to welcome the new year.